Organisations may find the following links useful if they are looking for any additional support or information. 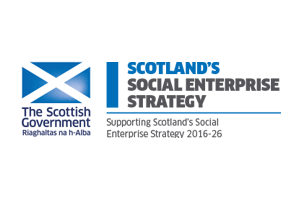 Social Enterprise Scotland is an independent, Scottish, membership-led organisation, built and controlled by social enterprises. It is the first point of contact for the media and public and promotes a positive vision for social enterprise. 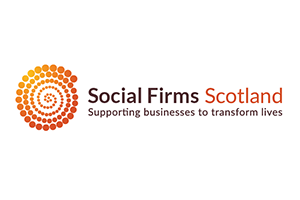 Social Firms Scotland’s mission as a national support agency remains focused and ambitious for Social Firms and their people. 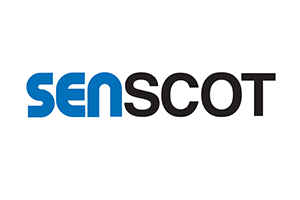 The services it provides often involve collaboration with a diverse number of partners from all sectors, and it welcomes every opportunity to establish an environment in which its members can develop and grow. 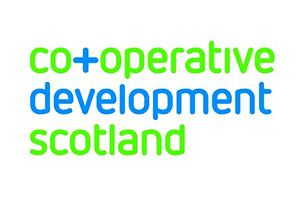 SDP is a partnership of local authorities, Scottish Government and other public bodies working together to bring your business support in all aspects of tendering. It delivers this support through training and events which are all listed on the SDP Events Calendar. Once your business is registered you can access all of the support for free. 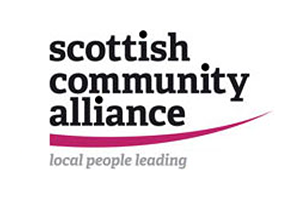 Voluntary Action Scotland is a membership organisation and each Third Sector Interface in the network can be a member of the organisation  all 32 Interfaces are members.